The Ké2 Chair for the furniture brand, JOKO is made out of laminated plywood and tubular steel with the aim of pushing and exploiting the properties of these materials. 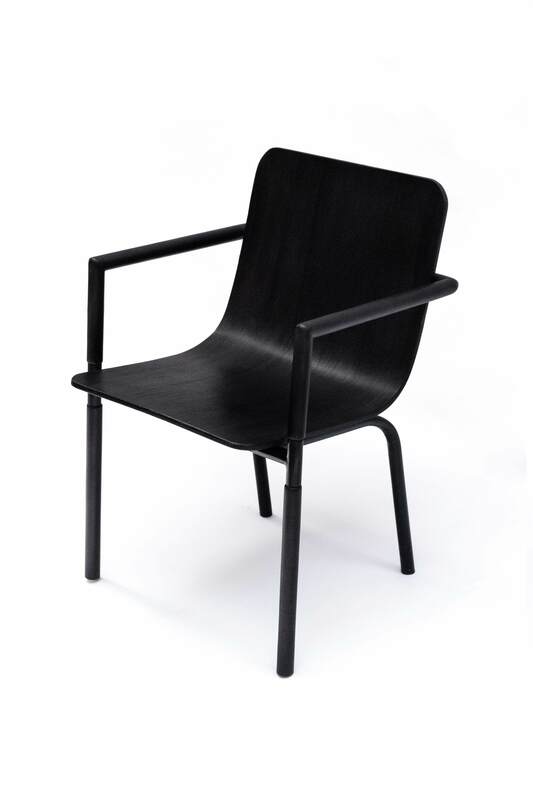 The design began as a conscious investigation to unconventional but available manufacturing possibilities in Lagos, while making an effort to deliberately allow the result of the research dictate the design of a product, in this case a chair. Capitalising on these possibilities with JOKO, the outcome is an extremely lightweight, durable and comfortable chair.